Lawson Travels for Big savings and Hassle free booking. 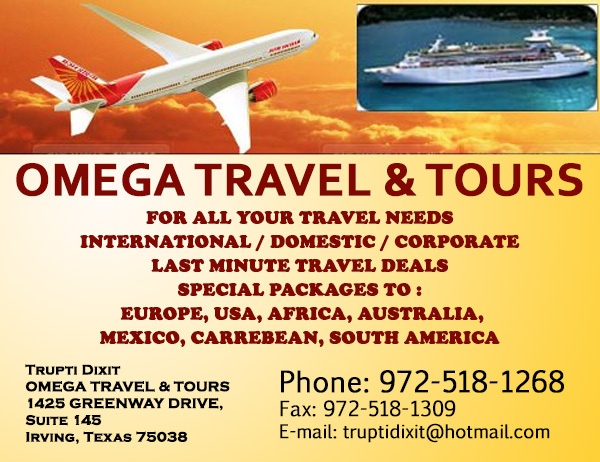 Call to book your next flight @ 214-631-2458. Fantastic exercise that really helps you to lose weight: Turn your head to the left. Good. Turn your head to the right. Very good. Repeat this exercise whenever you are offered any food. Hain log bohat khas .. When anaesthetic was used for the first time in childbirth in 1847, the mother was so amazed and relieved at how painless the birth was that she named her child Anaesthesia.